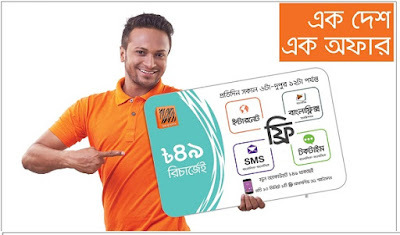 Banglalink launched "one country, one offer" under this offer, customers will get daily 300 MB internet, 500 on-net sms, 5 on-net minutes, free banglalink subscription on 49tk recharging. also get first 49tk. recharging customers in every 10 minutes from 8:00am to 10:00pm will win 3G smartphone. - each day’s bonus will be lapsed at the day-end. - during campaign period, first 49 tk. recharger customers in every 10 minutes from 8:00am to 10:00pm will win 3G smartphone. - winning customers will be notified through sms regarding their gift collection process. Stay with us to get more offers. 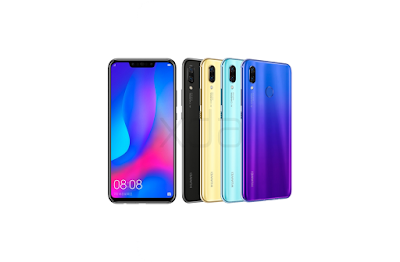 We always update latest Internet offers in our site. You get Grameenphone Offers, Banglalink Offers, Robi Offers, Airtel Offers, Citycell Offers, Teletalk And Wi-Max ; latest offers form here.